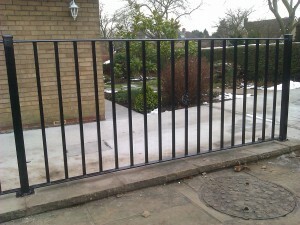 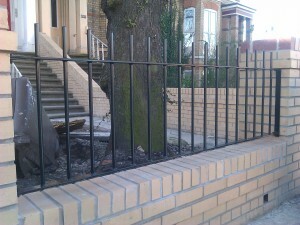 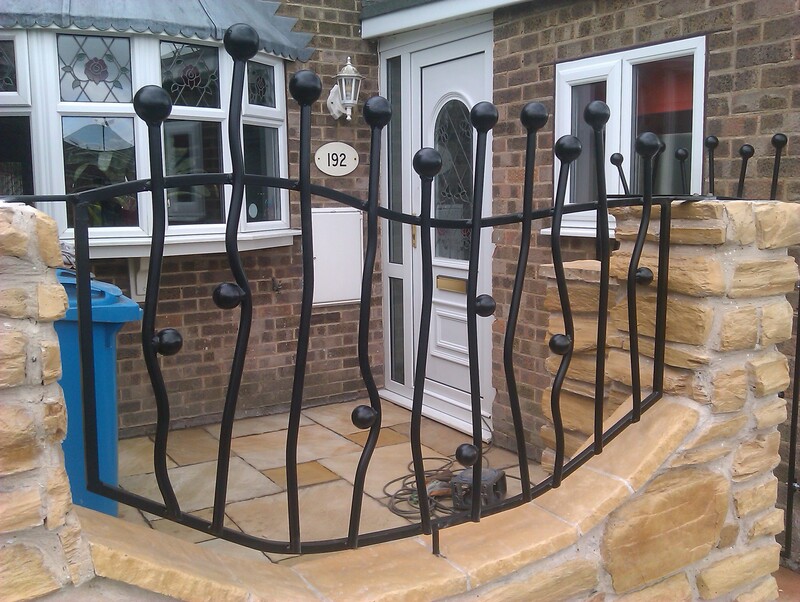 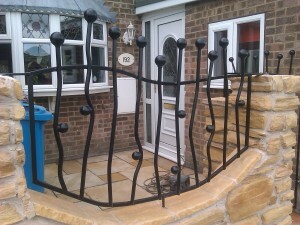 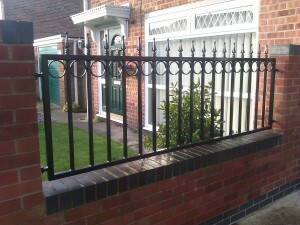 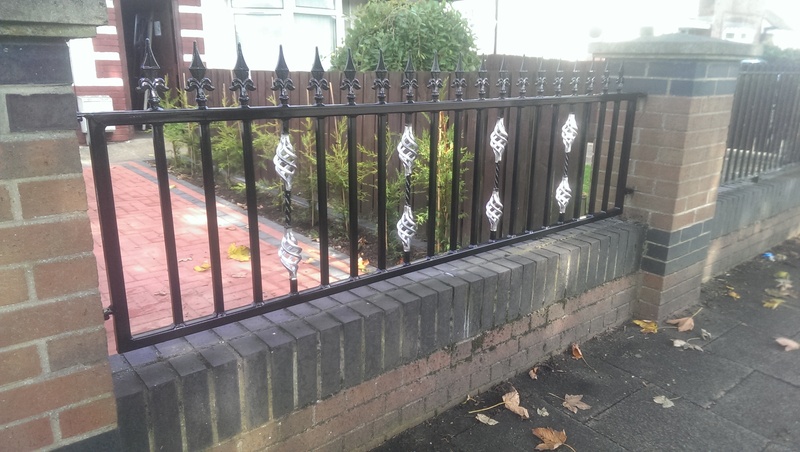 Over at S & S Fabrication and Fencing, our railings are manufactured and powder coated to high standards in our workshop. 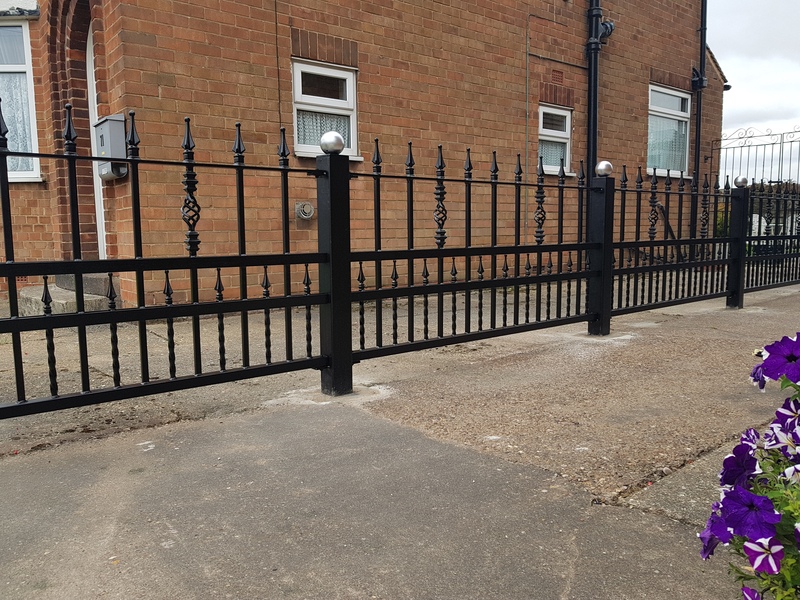 Instead of the usual approach of been tacked at the front and back, our products are all fully welded to give strength and durability. 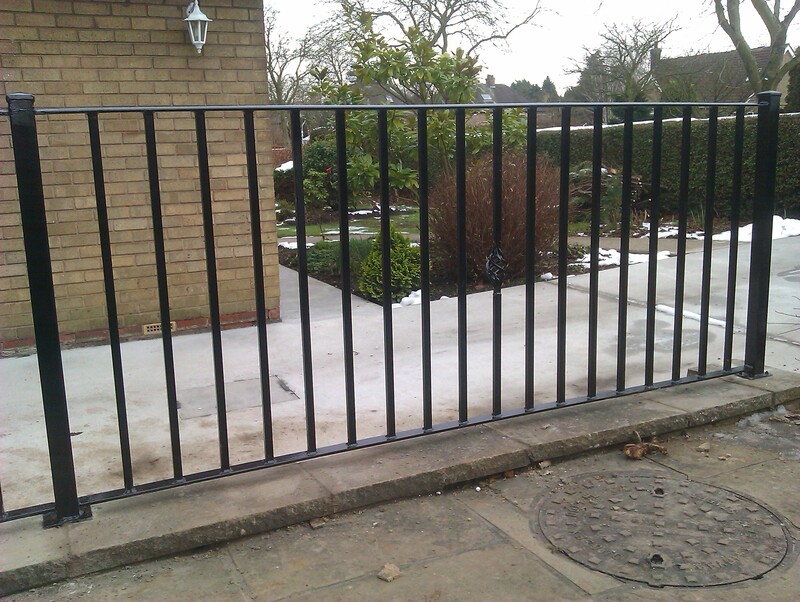 Furthermore, all our products are galvanised (dipped in hot zinc to form a extra protective coating) first to ensure highest quality and minimum maintenance. 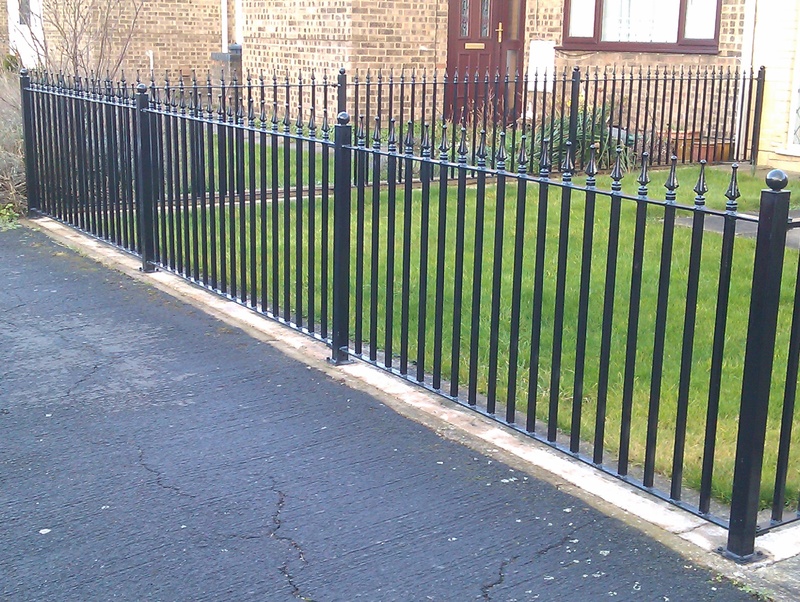 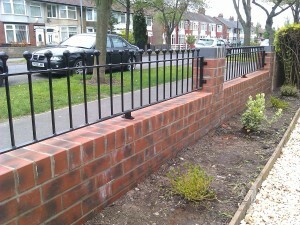 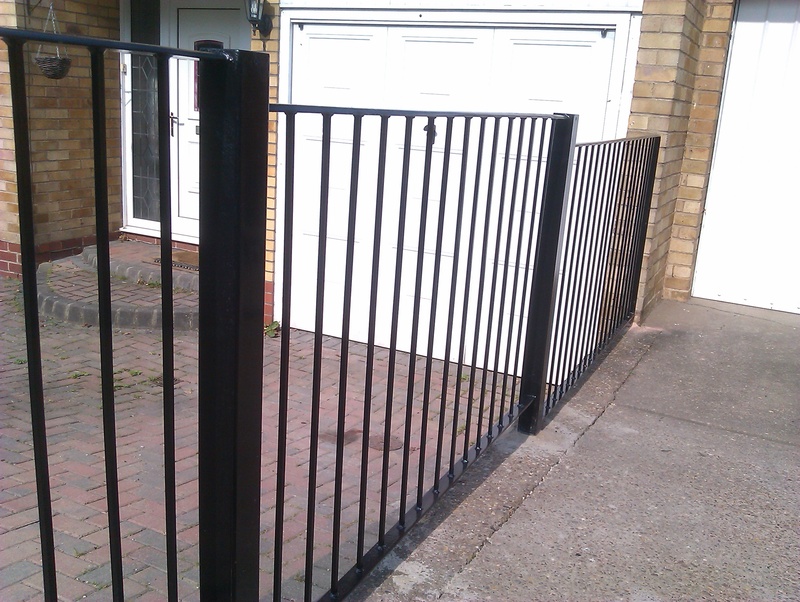 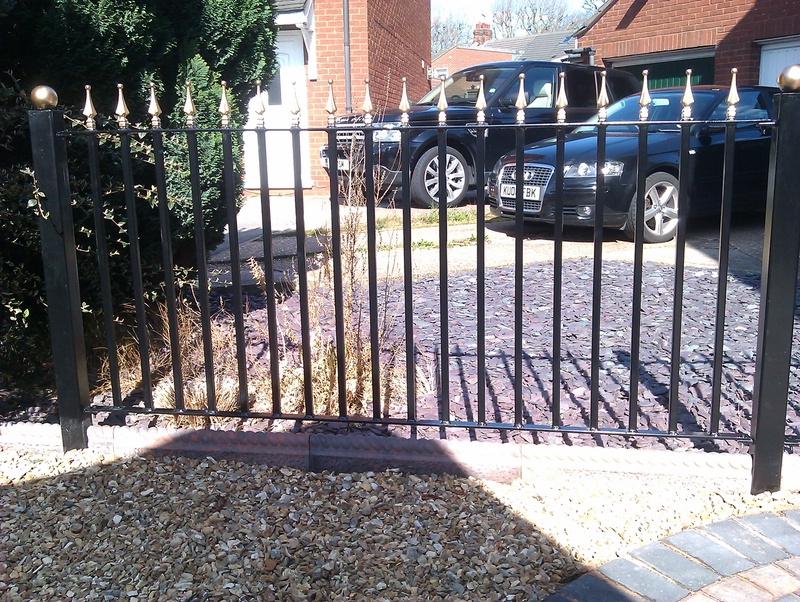 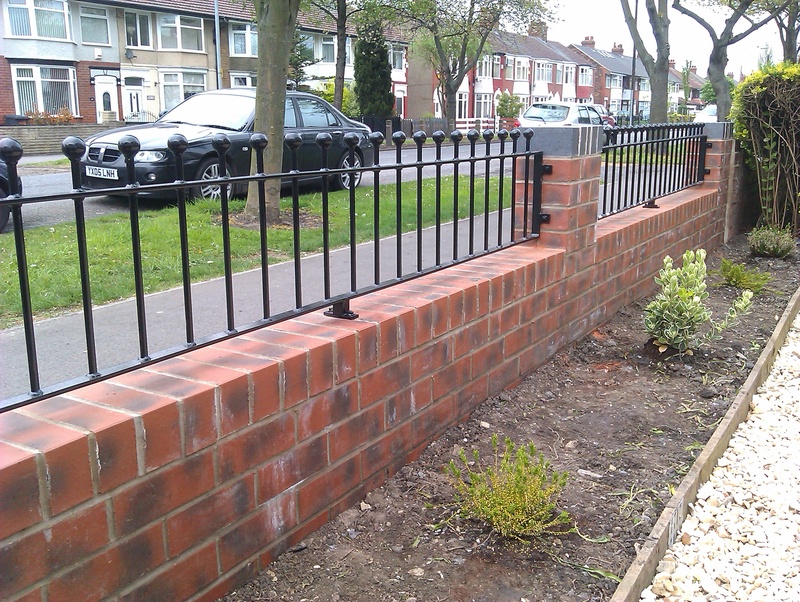 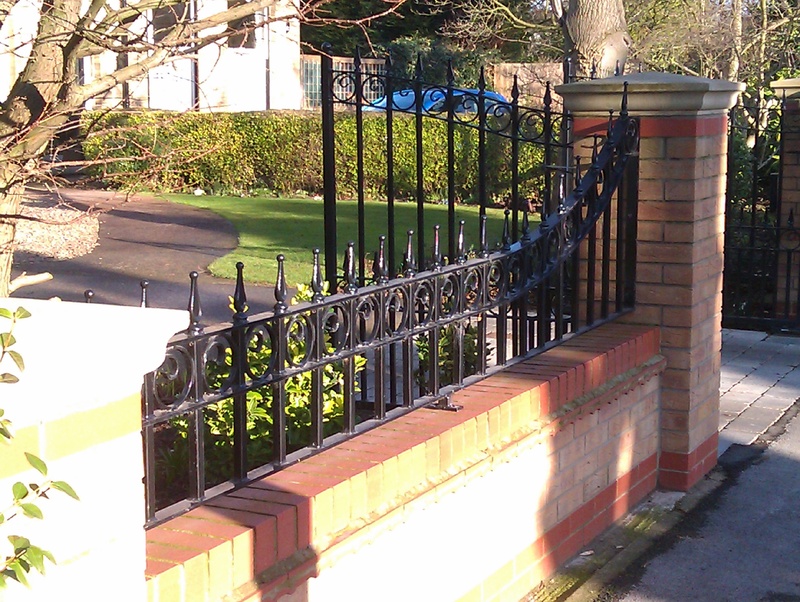 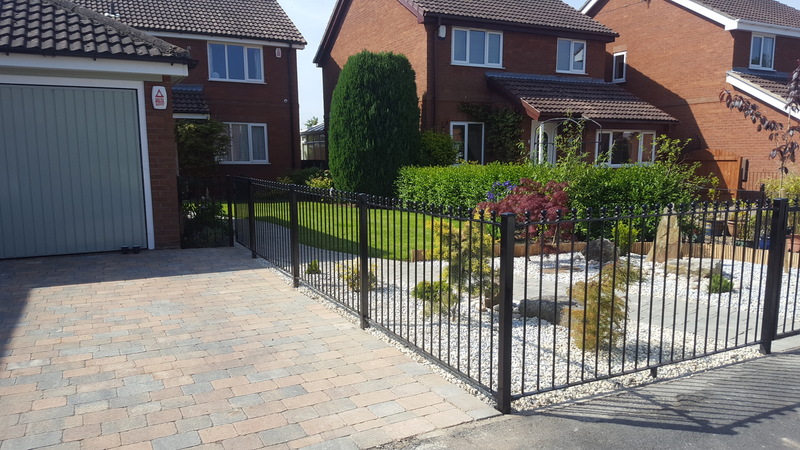 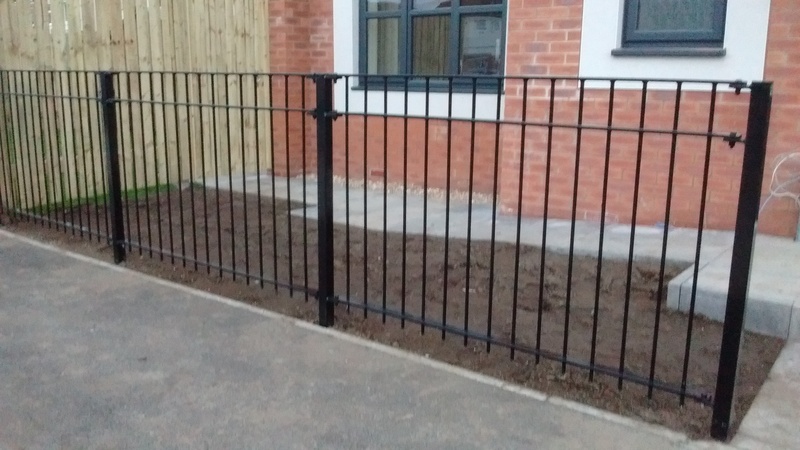 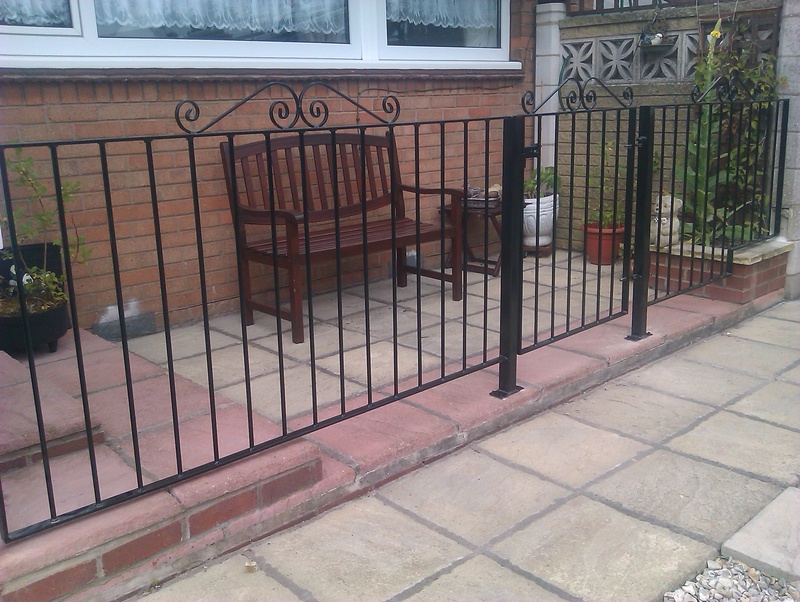 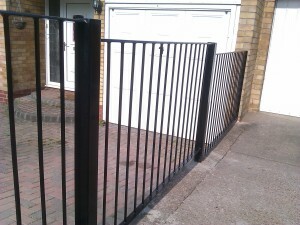 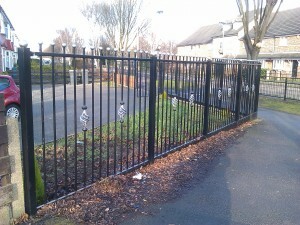 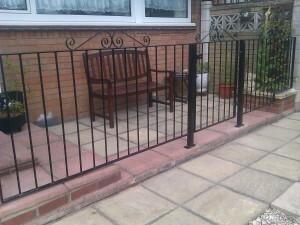 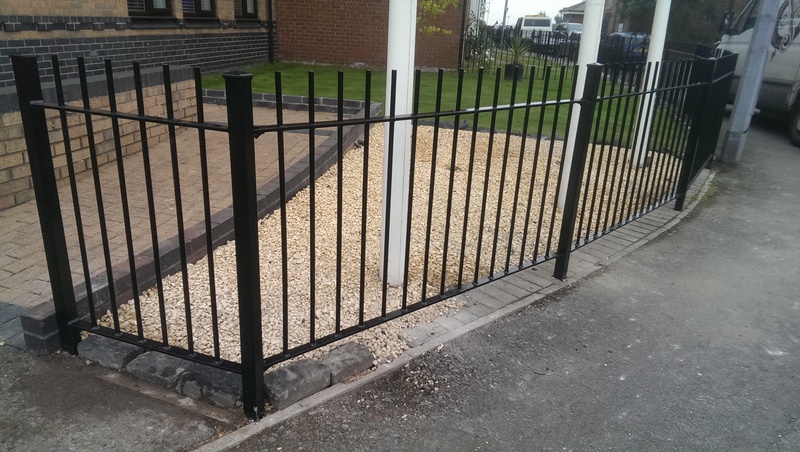 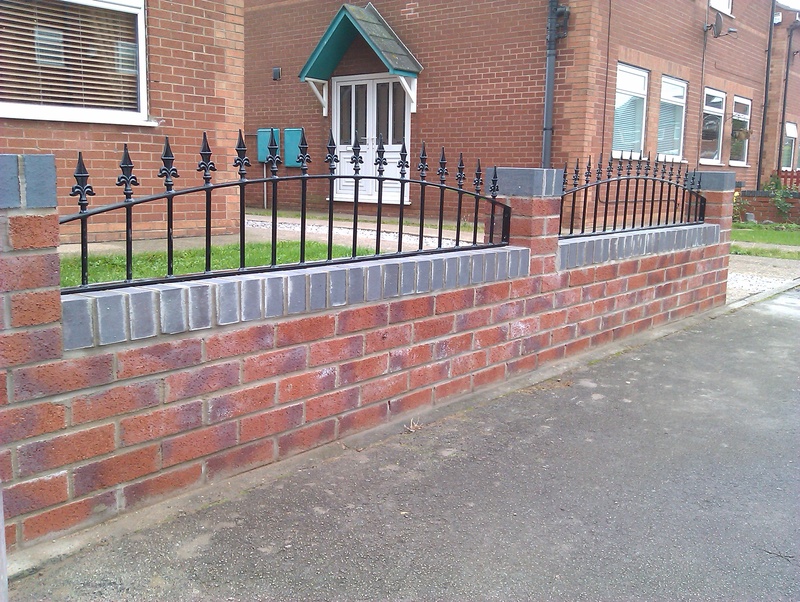 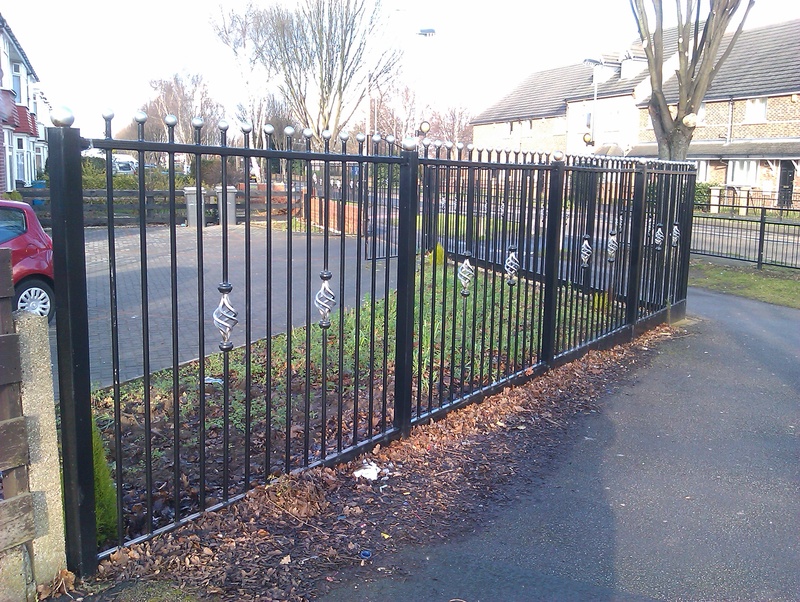 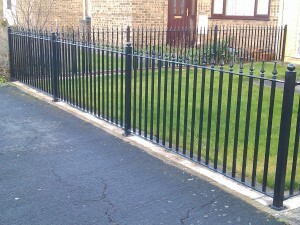 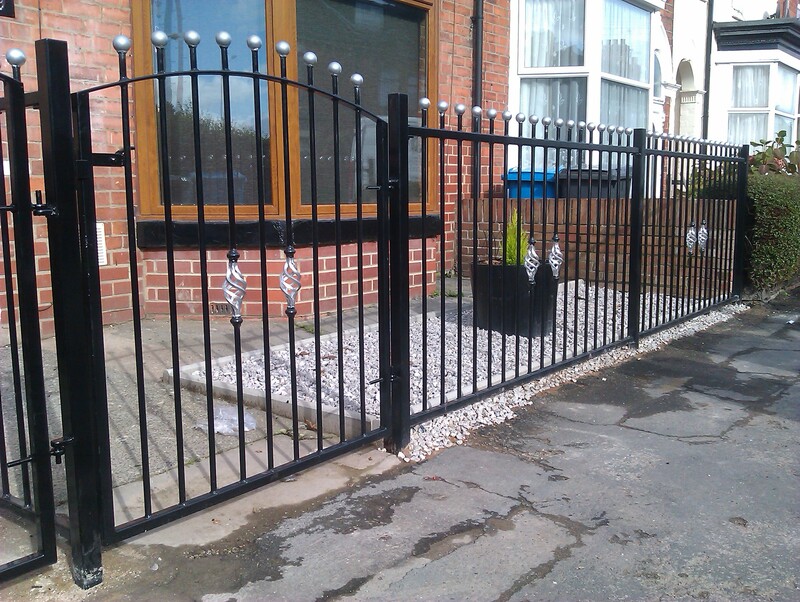 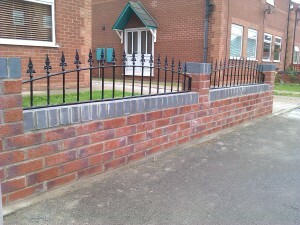 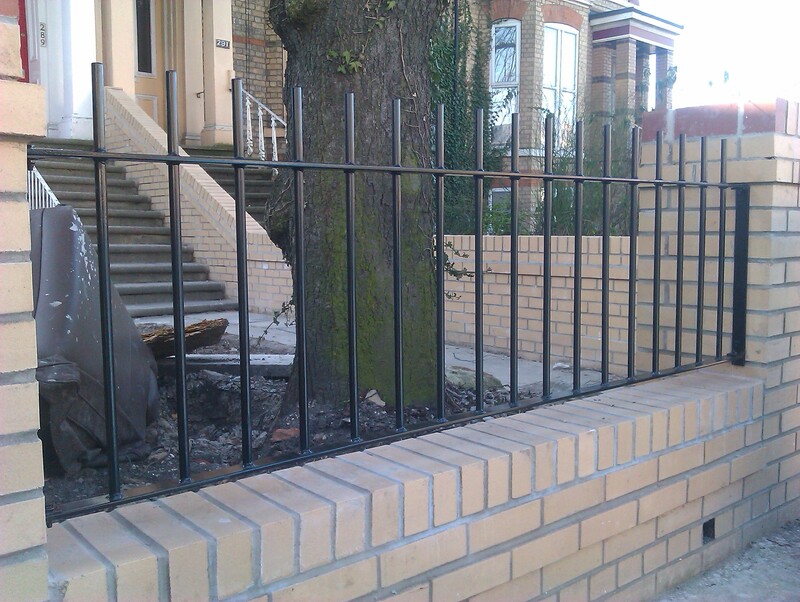 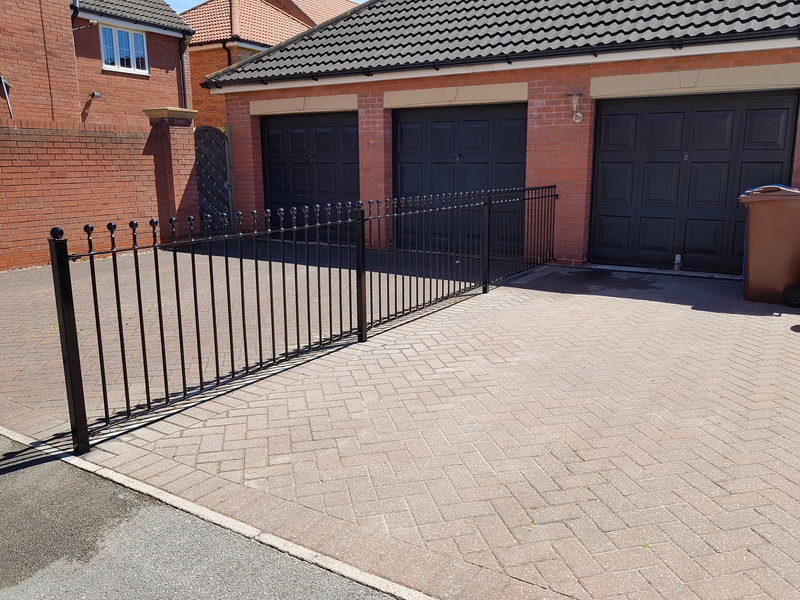 We offer a full fitting service by our friendly staff which includes disposal of old fencing if required. 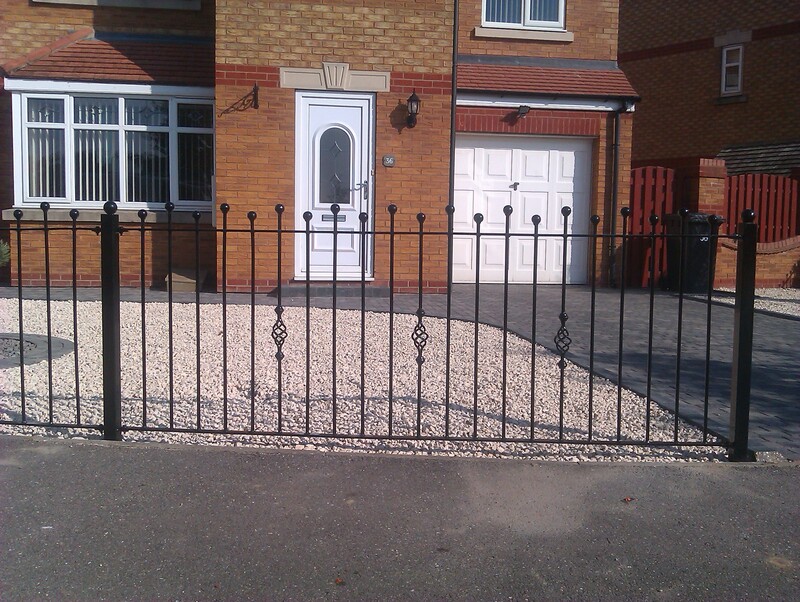 Call us today on 01482 326878 (Hull).